Radius Nexus New Release and big C3 restock! 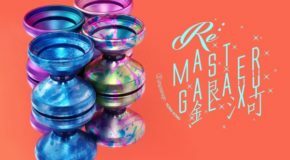 C3yoyodesign ReMaster Galaxy New Colors! 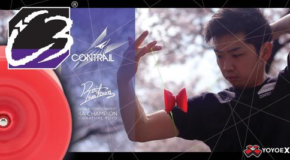 New C3yoyodesign! Remaster Galaxy, Railgun, & Initiator! 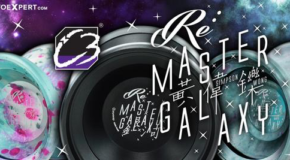 C3 CONTRAIL New Release & Re:Master Galaxy Restock!